Canberra Electrician - SERVICES Sparks Fly Electrical is Canberra's best electrical service. 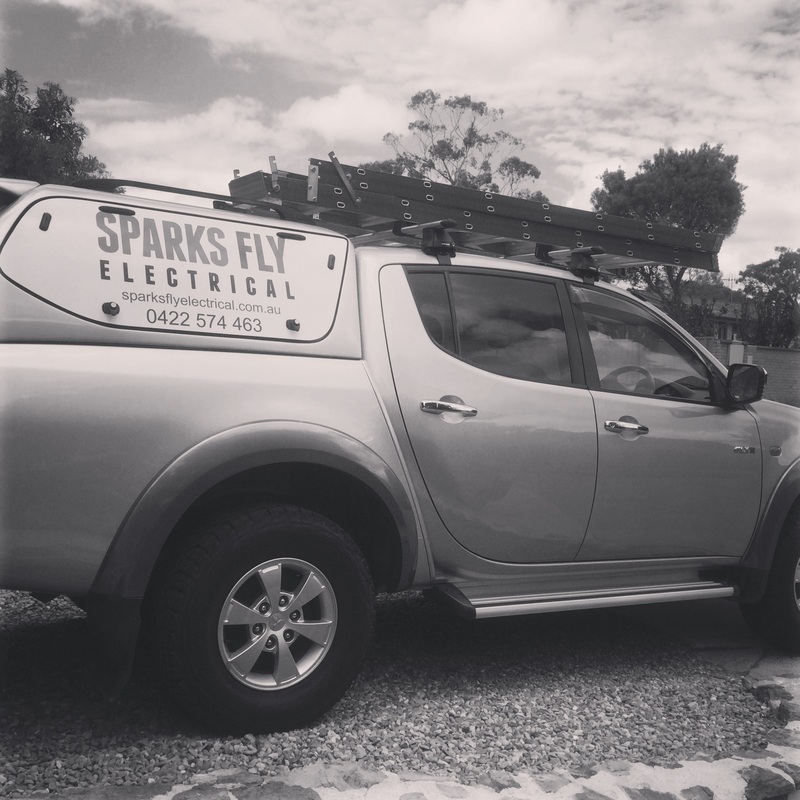 Sparks Fly Electrical (Canberra) can take care of all your commercial and domestic electrical needs. We pride ourselves on taking the time to understand what you want and offer competitive rates and guaranteed work. Contact us by email or on 0422 574 463 to organise a quote or to answer any questions you may have. At Sparks Fly Electrical we can take care of all your commercial and domestic electrical needs. No job is too large or too small. Plastering services are also available and can be quoted as part of your job. We are experienced at fixing holes left by re-positioning switches, lights, fans and so on. emergency and after hours available.